Kealia Kai – Only 3 Properties Left! 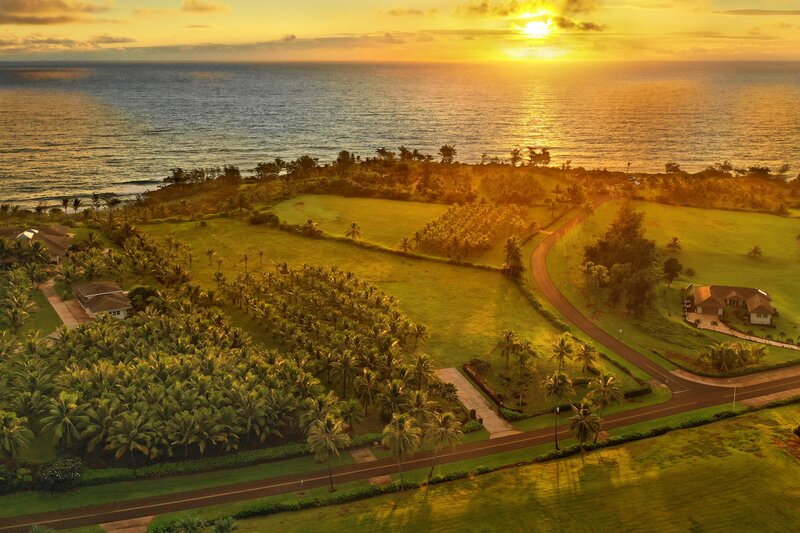 Kealia Kai is one of the most spectacular oceanfront properties ever offered in all of the Hawaiian Islands..
Kealia Kai is a private 29 lot beachfront enclave offering panoramic front row ocean and beach view properties. Located at the base of the Kalalea mountains on Paliku Point, the development consists of 300 agriculturally zoned beachfront acres. 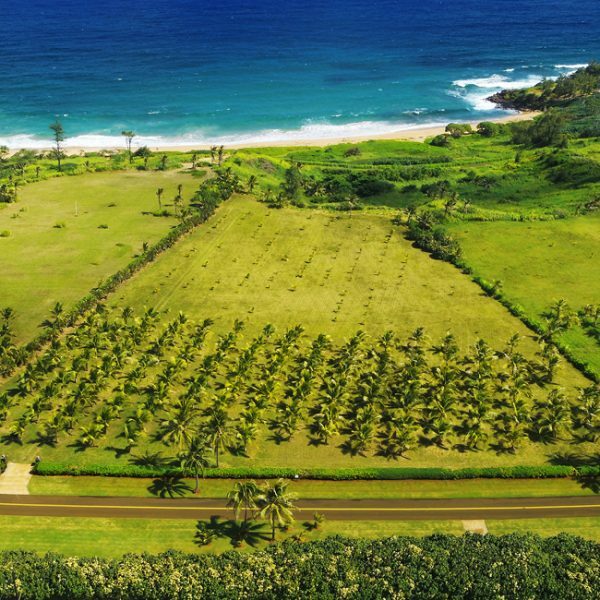 Here, less than 15 miles from the Lihue Airport, owners appreciate an island lifestyle complete with agricultural endeavors, immediate beach access and the flavor and convenience of nearby Kapa’a Town. 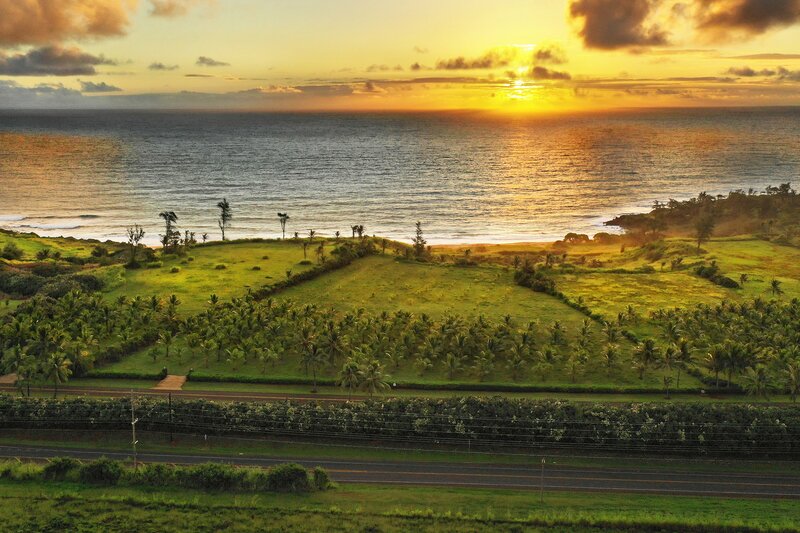 Considered the gateway to Kaua‘i’s northshore, select your homesite from Kealia Kai’s remaining developer inventory and find yourself on one of the most dramatic and pristine coastlines in all of Hawai‘i. highlighting the property’s key assets. Kealia Makai Holdings, LLC. 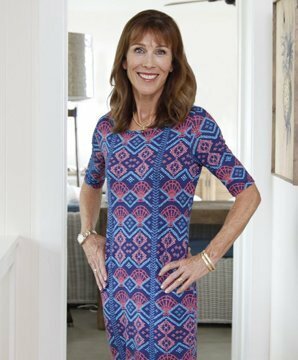 is pleased to announce the selection of Hannah Sirois, Realtor-Broker with Elite Pacific Properties, LLC, as its Project Broker. Hannah and her Sirois Kauai Heritage Portfolio team are available to answer questions regarding the sales program and to offer marketing collateral upon request. 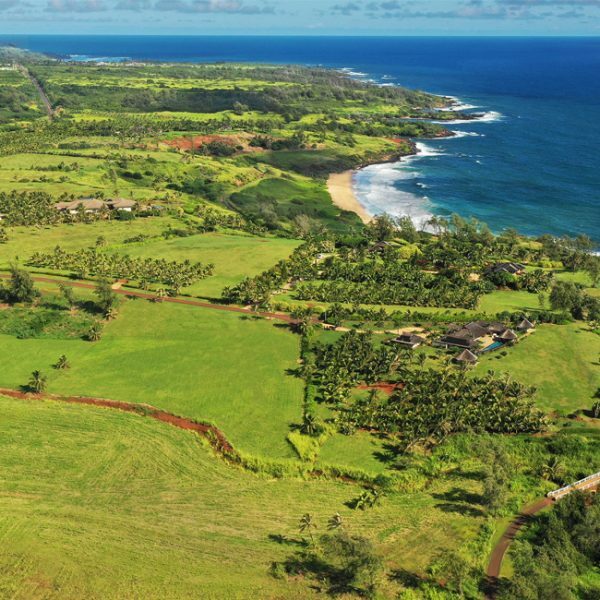 Kealia, part of Kaua‘i’s historic Puna moku, once sustained a thriving ancient population that harvested fish from the sea and cultivated crops, most predominantly taro, on the fertile uplands. In the 1800’s, courtesy of sophisticated irrigation distribution networks, these lands saw the introduction of cotton, rice and pineapples, cattle and dairy farms. 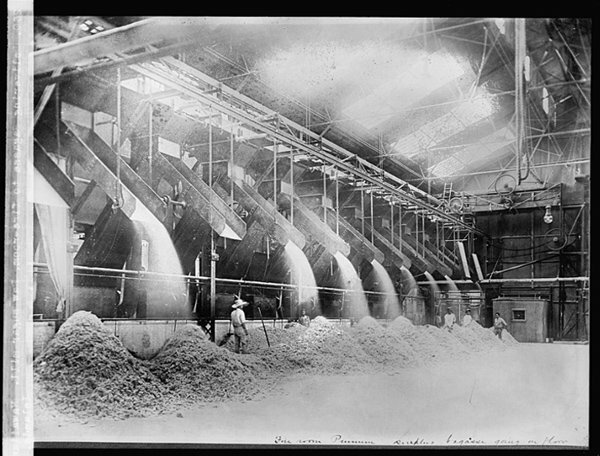 By the 1860’s, with the opening of The Kealia Sugar Plantation, sugar cane became the dominant crop. 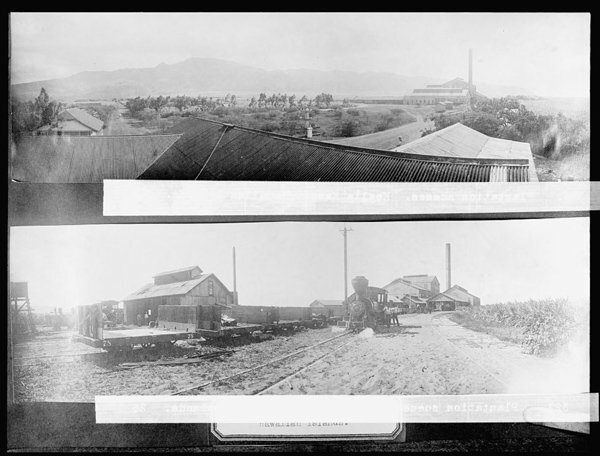 Later on, both the Kealia and Kapa‘a sugar mills developed rail systems and depots. The Kealia Mill concluded operations in 1934 when the mill was dismantled. The area continued to support diversified agriculture just as it does today. 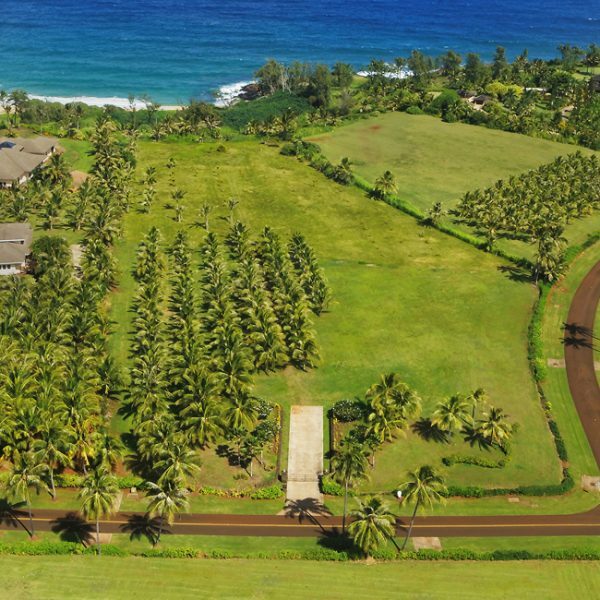 Kealia Kai Subdivision embraces its agricultural zoning. The zoning allows for the construction of a residence (referred to as a farm dwelling) and encourages owners to consider the dedication of a portion of their acreage for ag-production. 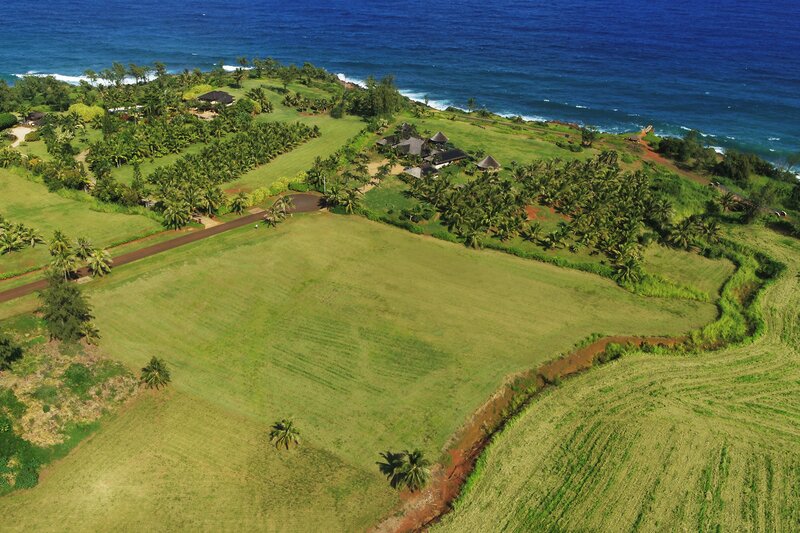 Kealia Kai owners enjoy a private water system with set daily allocations to sustain their agricultural pursuits. The developer inventory includes just 3 remaining properties, each providing unique perspectives and coastal access. 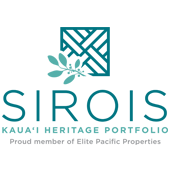 Ownership includes membership in the Kealia Kai Owner’s Association. Proper governance assures a high-quality environment and ownership experience. Owners submit architectural plans to the Design Committee for review and approval. Stay close to the benefits of a Kealia Kai lifestyle by reading our blog where activities, outlets, events and more are featured on a regular basis.